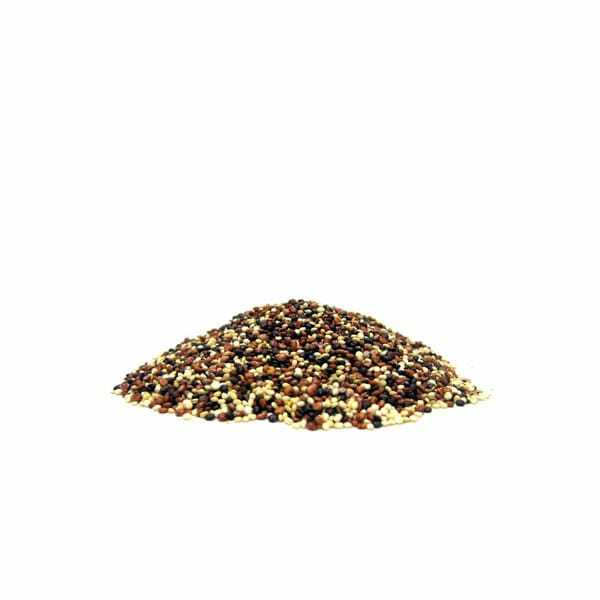 Organic Tri-colored Quinoa is a blend of red, black and white (golden) quinoa, grown in Peru. Certified USDA and EU organic. Tagalog: Alugbati Available for delivery on Wednesdays and Saturdays. For those looking for something light with an aroma of toasted fennel, this is a perfect choice for you. A fantastic alternative to your favorite Italian sausage. Organic sausages require a minimum order of any 2 packs, regardless of flavor. The Jalapeno sausage is a combination of ground organic lean pork meat, pork fat, jalapeno peppers, fresh cilantro leaves and a kick of siling labuyo. Organic sausages require a minimum order of any 2 packs, regardless of flavor. The Parmesan and Parsley sausage is a combination of ground organic lean pork meat, pork fat, fresh organic parsley leaves, parmigiano reggiano cheese and made more interesting with a hint of lemon. Organic sausages require a minimum order of any 2 packs, regardless of flavor.